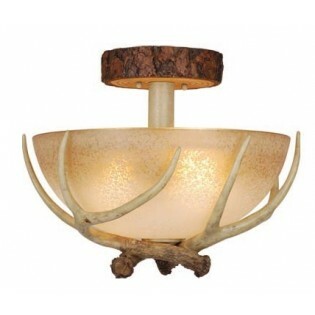 Our lodge antler ceiling light has three faux antlers that cradle a french scavo glass bowl. Lodge Antler Ceiling Light. 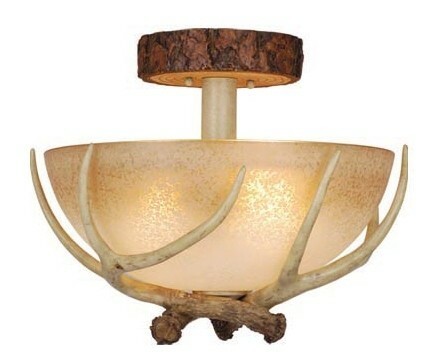 Our lodge antler ceiling light has three faux antlers that cradle a french scavo glass bowl.